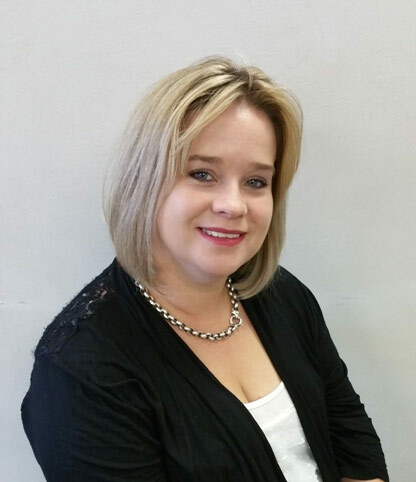 Mareli is a member of the Association for Mathematics Education of South Africa (AMESA) as well as the International Association for Cognitive Education in South Africa (IACESA). Mareli had no idea that her career would take such a dramatic turn while she was climbing the corporate ladder of a large construction company years ago. She vividly remembers that life-changing parent-teacher conference when she was told that her son could not concentrate and was therefore unable to learn. She lost all interest in her own career and spent hours trying to help, taking him to therapists and every kind of educational specialist she could find. When he failed the next term in Grade 4, she was devastated because she thought she had tried everything and nothing seemed to work. Medication was the next option but after five weeks this too proved fruitless. “I felt so powerless,” says Mareli. “He was diagnosed with dyslexia. I had no idea what this entailed but I began to research and read widely on learning problems. Initially I thought he would have to attend a special school and struggle through life. Mareli realised that there were many parents who experienced the same agony she had experienced and realised that she could put her extensive understanding and research on learning difficulties to good use by helping other children through her own Edublox franchise. 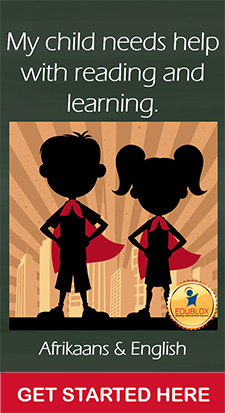 “It is a wonderful feeling to see a child’s confidence grow after a few months at Edublox, when during their first assessment they can’t even make eye contact. We truly make a difference,” says Mareli. Erna Butler, a teacher whose Grade 1 daughter, Lienke, was tutored by Mareli says, “We asked Mareli to assess our daughter and we were shocked to find that her reading and spelling were below standard. Mareli started tutoring her and within four months there was a huge improvement in her spelling and reading with the result that she now enjoys reading more than ever! 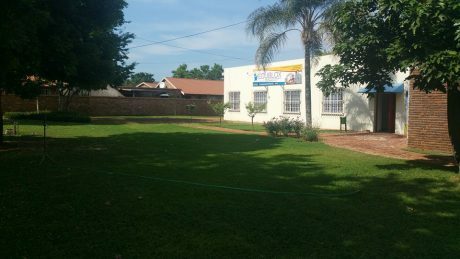 Mareli opened an Edublox franchise in the Northern suburbs of Pretoria in 2012 and has assessed children from more than 400 families. • A scientific assessment of your child’s reading and learning skills. 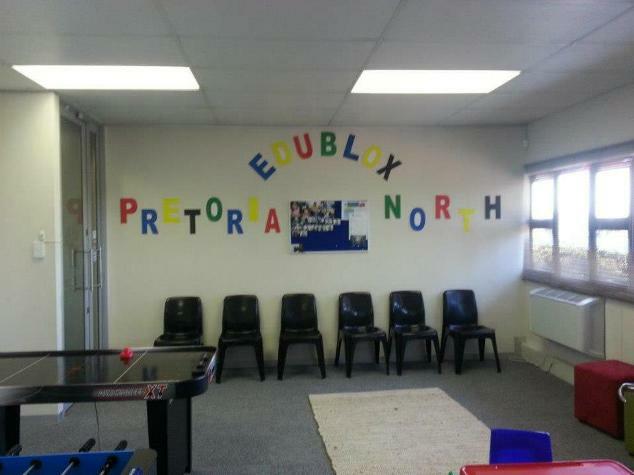 • Edublox classes aimed at Grade 1 to 10 learners improve concentration, perception, memory, logical thinking, reading speed, spelling ability and reading comprehension. • Mathblox classes are aimed at Grade 2 to 7 learners and set the foundation for grasping mathematics. 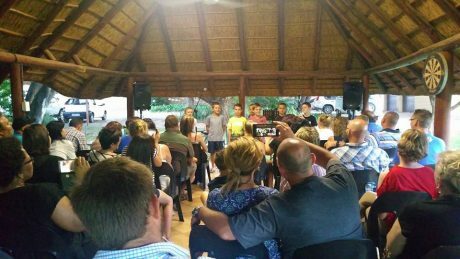 • The Edublox English Language Course is aimed at learners in Grade 3 and older. • Intensive holiday courses, 1-on-1 courses and the EASY programme for accelerated progress and results. 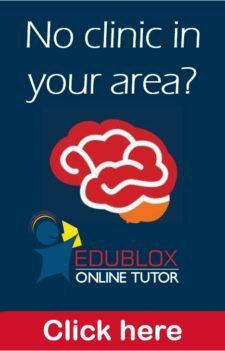 • Studiblox course on study skills, study methods and study techniques for Grade 4 and older learners. • School readiness classes for the little ones. My dogtertjie is tans in GR1, ek is opsoek na ‘n tutor vir na skool om te help met huiswerk en ekstra werk. Bied jy sulke dienste aan?